So, here’s a weird little thing about me: I don’t like donuts. You read that right. I. don’t. like. donuts. Glazed, chocolate-covered, loaded with sprinkles—doesn’t matter—they hold no appeal for me. I guess you could say I’m pretty much immune to just about every kind of donut on the planet. These are the kind my mom made when I was a kid back in the…..er, back in another decade. I loved them then and my kiddos and I rediscovered them recently. Did I mention that these babies take literally 5 minutes to crank out? So, why not drag the kids out of bed this Saturday and let them chef it out with you? 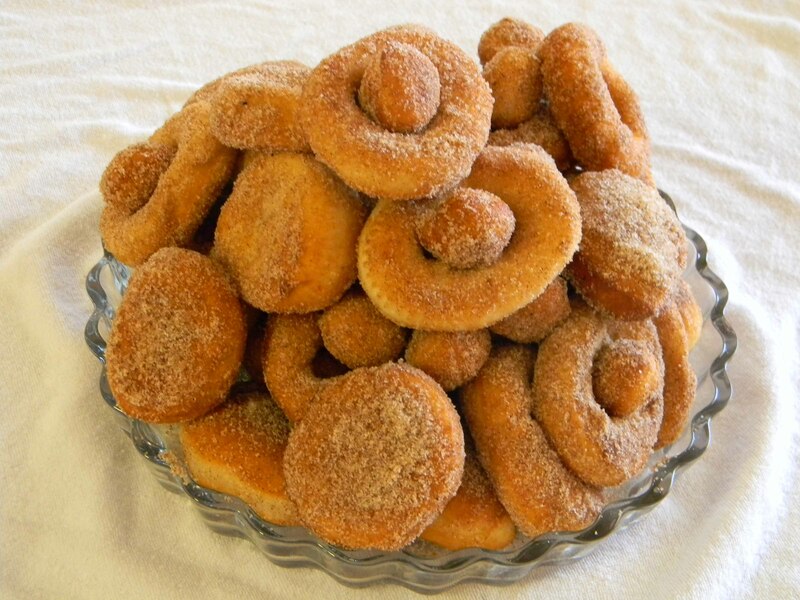 …then immediately roll each one around on a plate of cinnamon-sugar. That’s it! I’d love to hear what you think if you try them out! As for me, I can no longer say a blanket, “I don’t like donuts.” And that’s a good thing, right? Amy, my kids love these too. 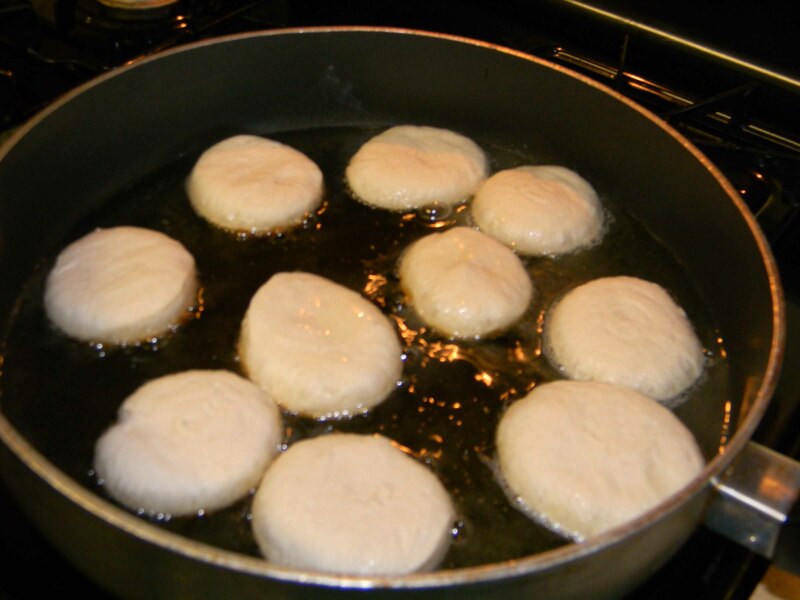 I make my own biscuits using Bisquick. So, some of the dough I cut into biscuits and some I cut into donut holes. I freeze them for weekday mornings. I just take them out of the freezer the night before I plan to use them. Wonderful ideas, Becki. My kids will love you for them! Thanks for sharing them here.